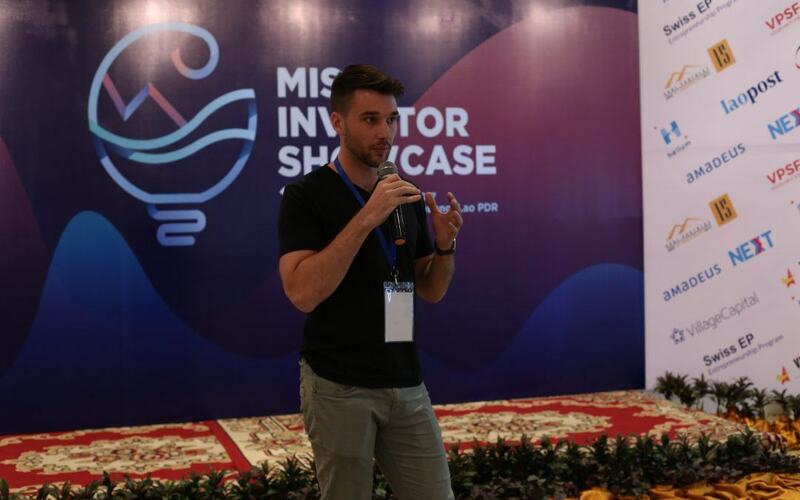 A combination of information, imagination and initiative verified Chameleon City as another recipient of the Australian Government’s 2017 Mekong Business Initiative Innovation Grant at the MIST investor pitch in Luang Prabang, Lao PDR. Boasting a globally distributed team with dynamic local insiders, Chameleon City is an on-demand chat-based app providing tailored travel and lifestyle tips around the clock. Chameleon City is entering the everyday activity travel market and helping with those little problems that can feel like big problems outside one’s comfort zone. With an array of hotel, flight and tour information and services available, travelers are becoming more independent and capable when it comes to organizing holidays. With the 2017 MBI Innovation Grant, Chameleon City will continue to take advantage of the growing trend among travelers of prioritizing an authentic experience over traditional star ratings. Chameleon City is answering those everyday questions of how to stay healthy and safe with other insider tips to help travelers dig a little deeper into a city while still having the independence to explore by themselves. Through innovation, this startup wants to help people become masters of the city, whether they are passing through or setting up long term.